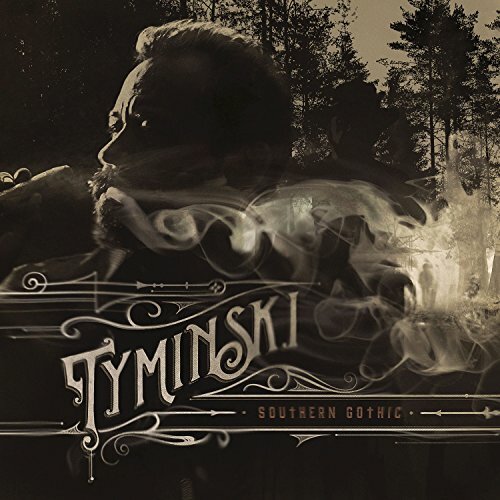 Tyminski is a member of Union Station, a world renowned bluegrass artist and musician, and has lent his voice on major tracks including "The Man of Constant Sorrow" from the Coen brothers' film "O Brother, Where Art Thou...", and Avicii's "Hey Brother". We take a look at his early career, chat about life after "The Man of Constant Sorrow", and we take a look behind the songs of his newest project, Southern Gothic. Download & stream Southern Gothic on iTunes and Spotify. Visit www.tyminskimusic.com for tour dates and give him a follow @tyminskimusic.